Charleston, sweet Charleston, you captured my southern heart and I will never be the same now that we’ve officially met. 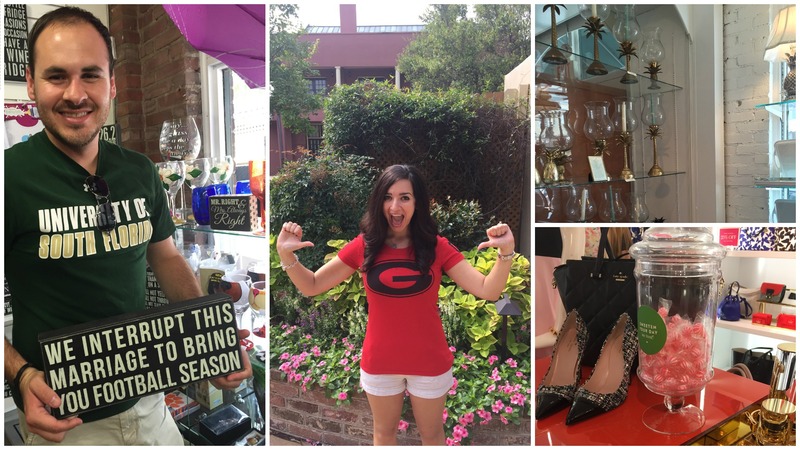 This Georgia gal has a great love for Savannah and had never been to Charleston. 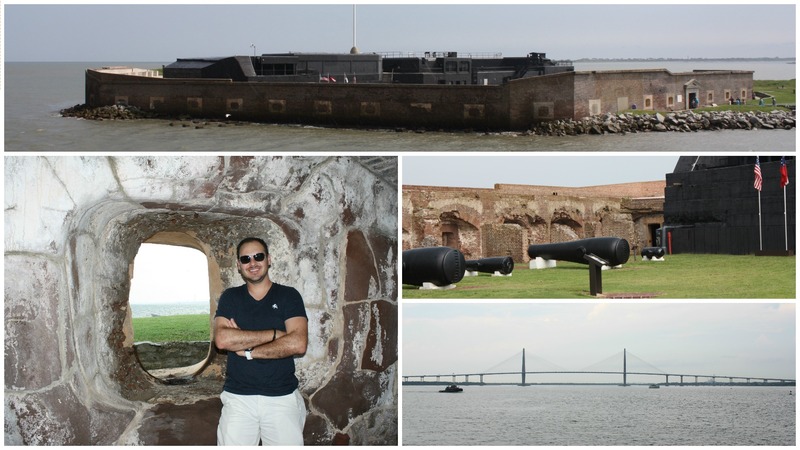 When an opportunity was given to visit this southern coastal city, Sean and I hopped in the car. 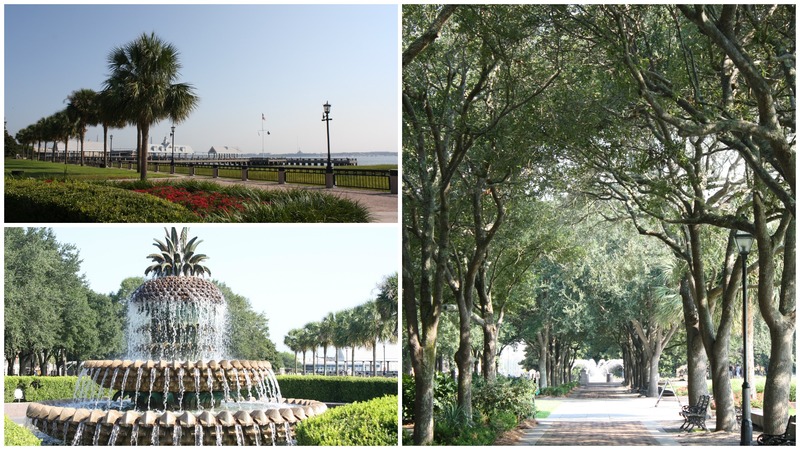 Imagine Savannah on severe southern steroids and you have Charleston. It’s that insanely amazing! Our trip was a Thursday-Sunday itinerary and I wish we had squeezed in one additional day. 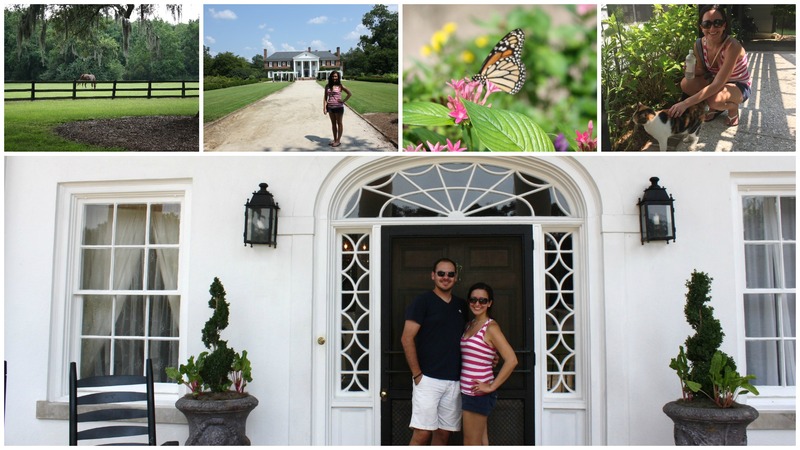 Before checking in to our downtown hotel, I just had to visit Lowndes Grove Plantation, an amazingly gorgeous plantation turned wedding venue. Being it was a Thursday, I was hoping I could sneak a peek without being a wedding crasher. I called the ladies at Lowndes to see if I could tour the property and without hesitation, they welcomed Sean and myself. Just as expected, set-up was taking place with gorgeous chandeliers being hoisted up as I wiped a dab of drool off my lip! 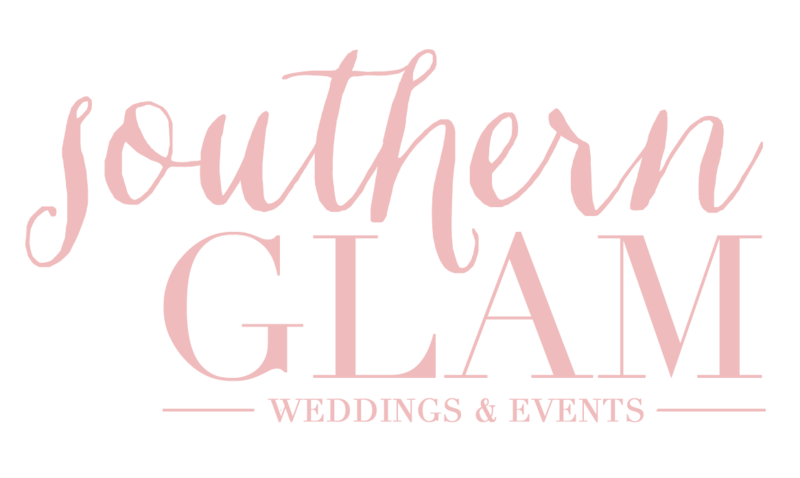 Southern Glam has arrived! 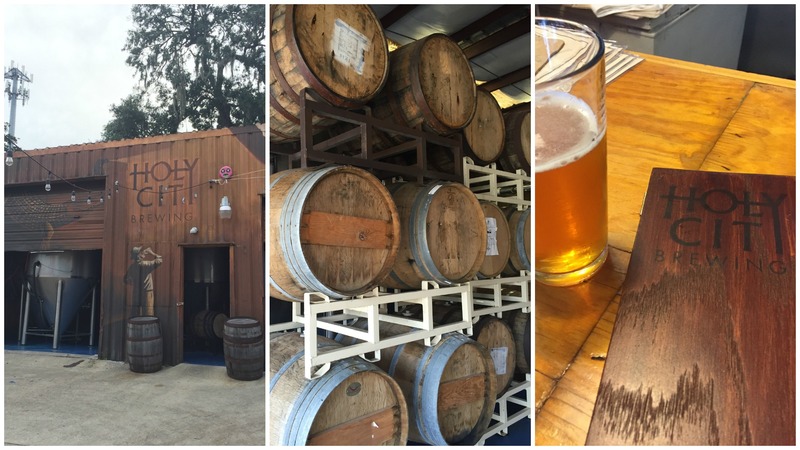 From there, it was Sean’s turn to cross a destination off the list, Holy City Brewing. A local favorite, we saw these brews all over Charleston throughout the weekend. Fact: Charleston is known as the “Holy City” because of the prevalence of churches on the city skyline. Charleston boasts over 400 places of worship of many different denominations throughout the city, and religion is deeply embedded in the city’s rich culture. After brewery #1, it was time to head downtown to check-in at our hotel. We stayed at the gorgeous Lodge Valley Inn since we were apart of a trial BlueGreen membership. Greeted by ‘Hi yall, how was your drive up?’ I felt right at home. This 18th century restored warehouse had original pine floors and offered fresh baked cookies with sherry in the afternoons. How charming! 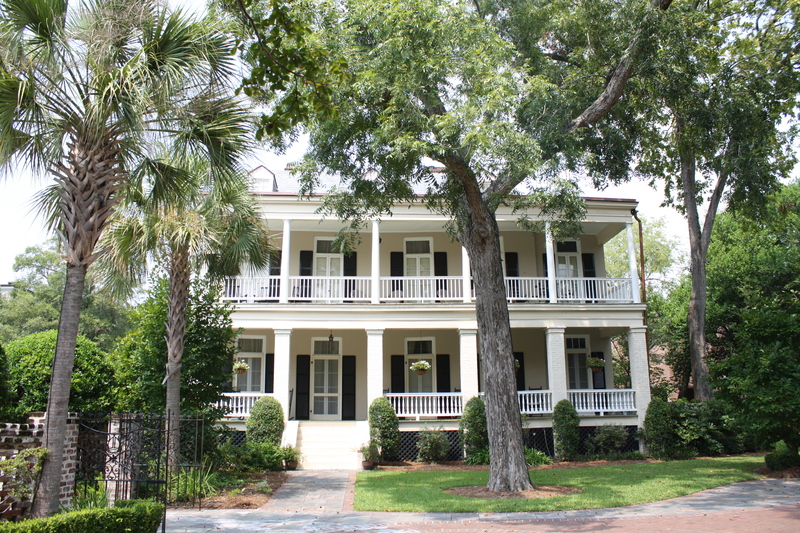 It was located off of East Bay Street which is one of the main streets downtown. I had been yearning for Fall for weeks now and I was SO excited to see a fireplace in our loft room – even though it couldn’t be used until October. Dinner was at the Southend Brewery and Smokehouse a block away from our hotel. 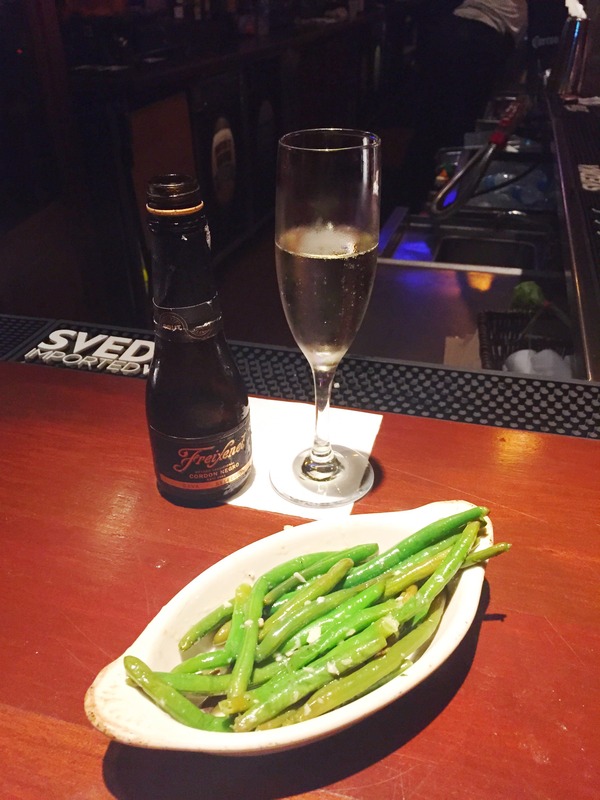 I had the most delicious green beans I’ve ever had with of course, a much needed helping of pimento cheese! 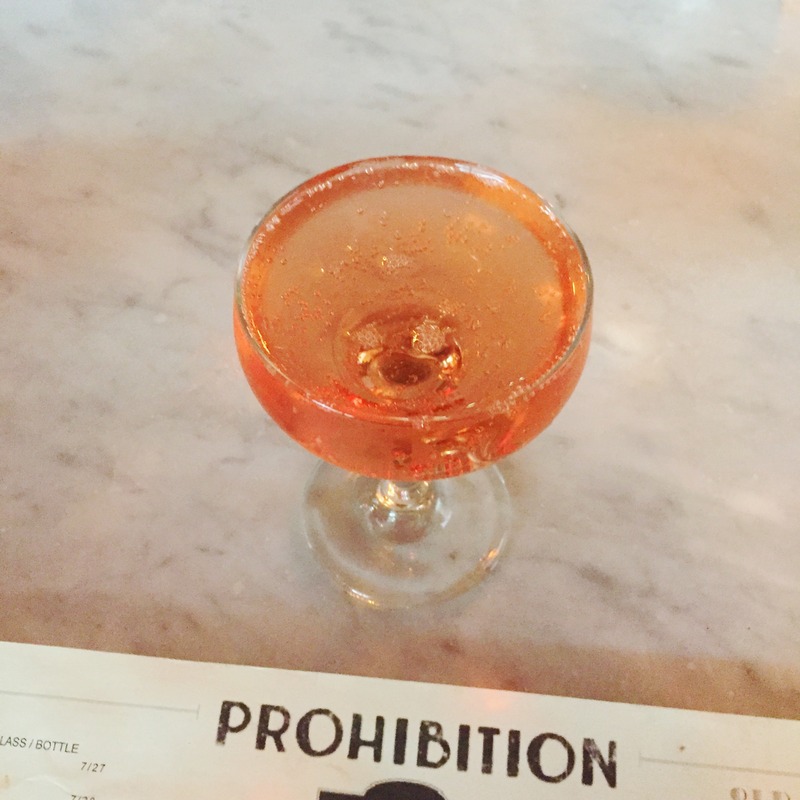 We walked across the street to The Vendue for drinks on the rooftop bar. There were lots of pretty things that caught my eye in that hotel! But, believe it or not, this rooftop bar ranked second to the one we visited later in our trip. Early the next morning, we walked down a few blocks to Rainbow Row … insert massive swooning here! 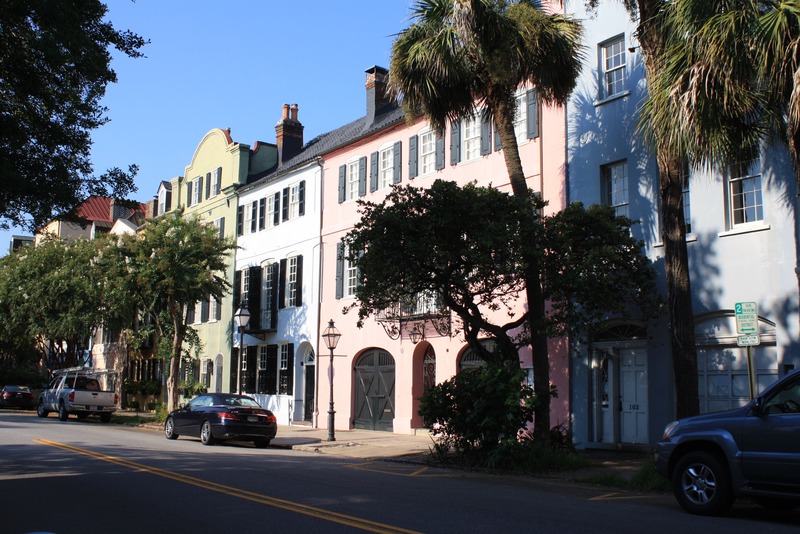 Rainbow Row is the name for a series of thirteen colorful historic houses in Charleston, South Carolina. It represents the longest cluster of Georgian row houses in the United States. The pastel gorgeous homes just make you smile! Just a few blocks back towards our hotel was the Waterfront Park where my must-see pineapple fountain can be found. We walked over to Toast for breakfast – oh my goodness, those biscuits were divine! 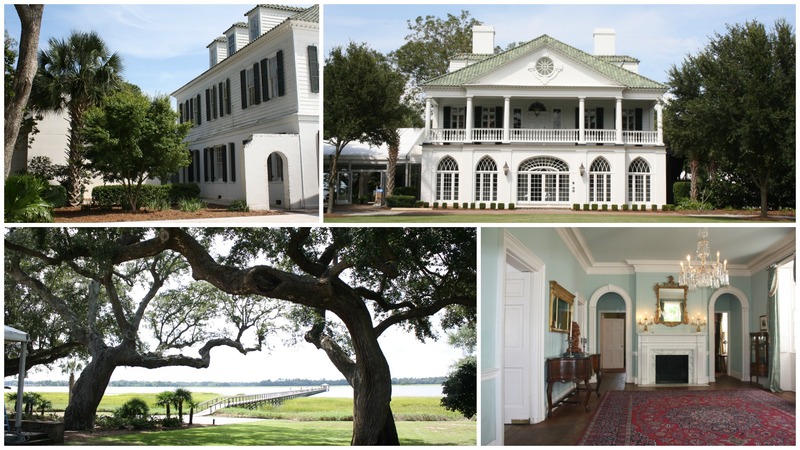 Afterwards we drove over the Arthur Ravenel Jr. Bridge to Mount Pleasant to visit Boone Hall Plantation. A plantation I have been dying to see since I feel in love with oak trees. 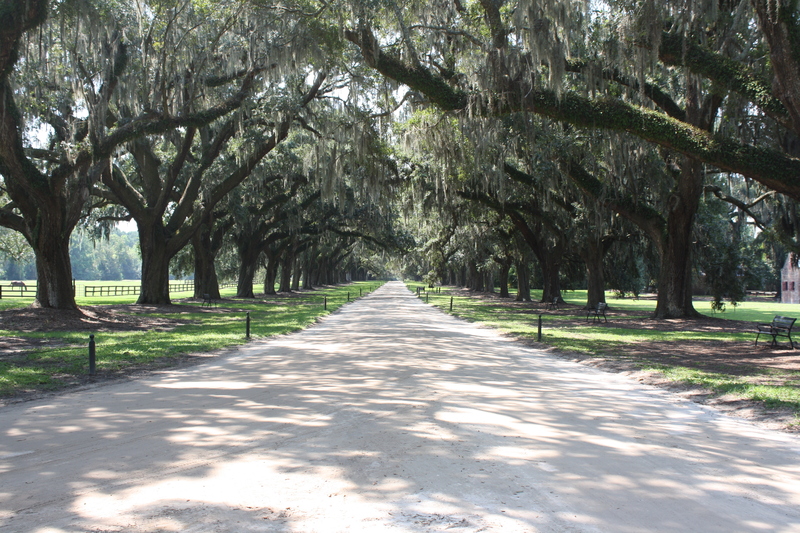 The Avenue of the Oaks, the dirt road leading to Boon Hall is just plain gorgeous. 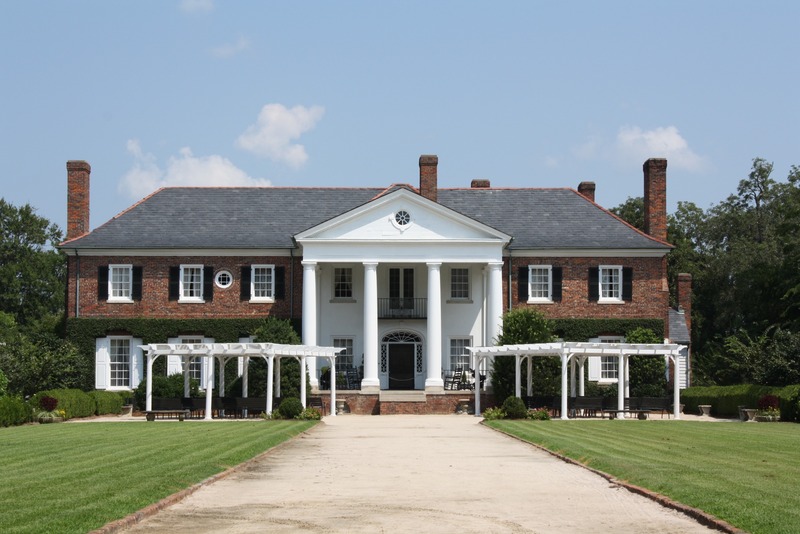 Fact: The Notebook, North & South, and other movies were filmed there. Back over the bridge we went to visit Fort Sumter where a ferry boat takes you to the fort. During the 40 minute boat ride, a storm moved in which you can imagine, this gal wasn’t too happy about being stranded on boat surrounded by lightning! It cleared up enough to run off the boat soon after arriving. 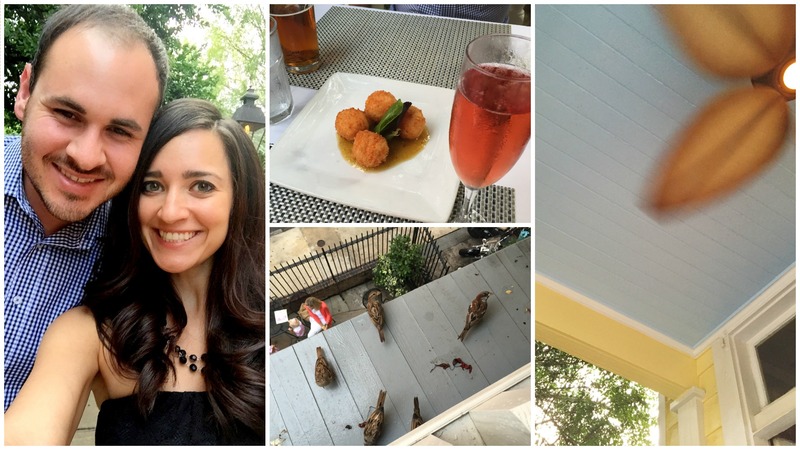 And the day wasn’t over yet – we walked over to Poogan’s Porch for dinner and sat on the porch upstairs. Yall, it was a delicious southern dinner! I made friends with the birds and may or may not have shared my biscuit with them. See that blue ceiling – lovely! Did you know, many southern porches are painted blue to keep evil spirits away? It’s an old southern thing! Tip: Make reservations in advance. We actually didn’t have reservations but luckily was able to walk right in and sit on the upstairs porch. 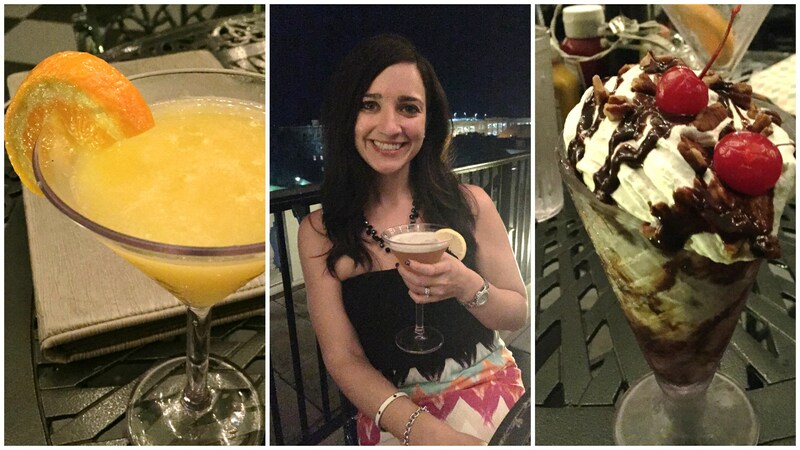 After dinner, drinks and dessert took place at the Market Pavilion Hotel rooftop Pavilion Bar which was SWANKY! When you walk out of the elevator, Charleston’s only rooftop cascading pool greets you. Tip: Depending on the time you visit in the evening, there is a dress code to enter the hotel. Happy game day for college football! I recently went back to school at the University of South Florida to pursue a Master’s degree and newly enrolled at the University of Georgia for an online certificate program. ALSO – the university I attended in Georgia, Kennesaw State University, was playing their first ever football game. S0, GO BULLS, GO DAWGS, and GO OWLS! … I’m happy to report all my teams won that day! Time for breakfast (can you believe we were hungry?!) As we were walking out of our hotel, we were told we must try Dixie Supply Bakery and Cafe for breakfast which was next door to our hotel. It was literally a hole in the wall, next to a gas station, but it was visited by Guy Fieri of Diners Drive-Ins and Dives. Don’t be intimidated by the line out the door, it goes fast! The amount of food you receive for the price was incredible and delicious! We took ours to-go and walked back to our hotel’s courtyard to eat. The Charleston City Market was a block from our hotel which was the perfect location for local shopping. We continued over to King Street for more of the everyday shopping, ahem, Kate Spade and we found a store that had way too many pineapples for me to carry! On the agenda next was walking around the College of Charleston; I almost enrolled on the spot. It’s full of historic houses that classes are held in. Excuse me?! 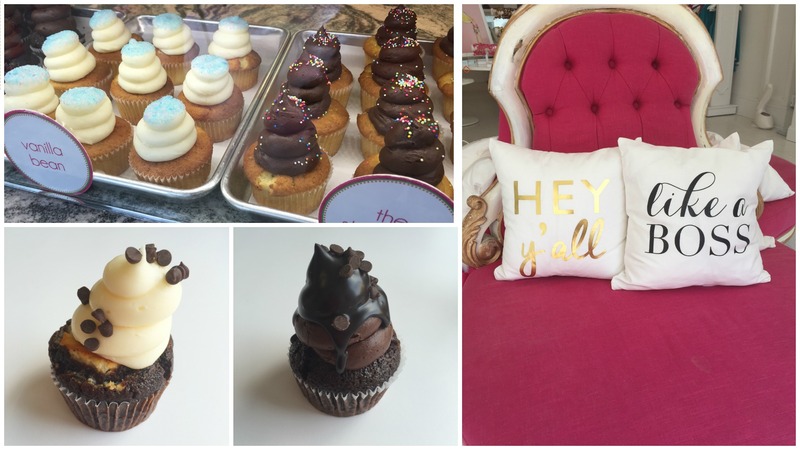 We kept strolling down King Street and bumped into Cupcake Down South – a little slice of heaven! I had the Black Bottom, bottom left, and whoa! And that photo on the right – that’s from Moon and Lola. A boutique store that I could take up residence in! By the time we made it to Cupcake Down South, it was a good hike back to the hotel. 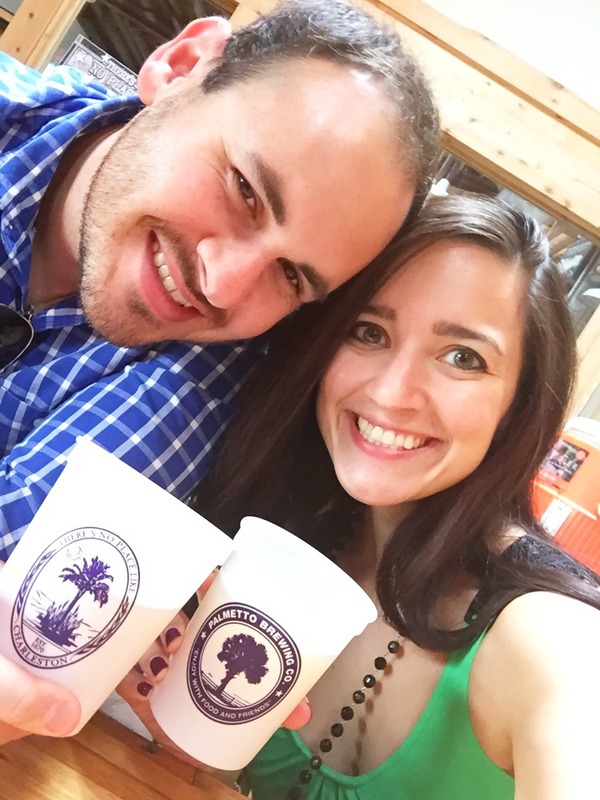 It was still early in the afternoon so we drove over to the Palmetto Brewery. Which was a great time to wait out a monsoon that decided to make an appearance. Dinner was back on King Street at Prohibition. I was SO SO SO excited for this dinner because I am a forever fan of the Roaring 20’s decade. 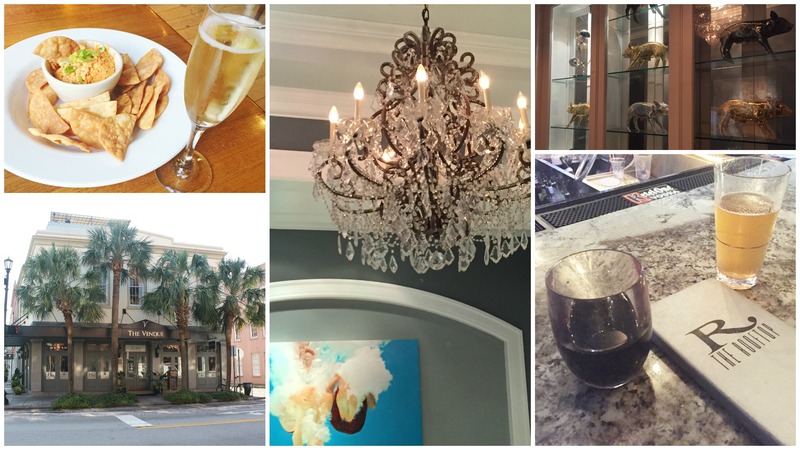 Time to party like a Gatsby and enjoy one of the best meals we’ve had in Charleston! We walked around King Street after dinner and shopped a bit more. Tip: Street parking is a rare find in Charleston. It’s metered so be sure you have coins in case you find it. There are garages scattered around that accept credit card payments too. As you can already tell, we were able to walk pretty much everywhere so you really won’t have to drive too much if your destinations are in the downtown area. Tip: Most of the streets of Charleston are uneven and have cobblestone here and there. This glamorous girl left her heels at home and still had a few trips here and there! We dropped our car back with the hotel valet and decided to walk back down to the Southend Brewery and Smokehouse for one more round of green beans and pimento cheese! I told you there were amazing! Since this was departure day, we wanted a quick breakfast and the Bull Street Gourmet Market was recommended to us. Amazing cheese grits and a latte followed. 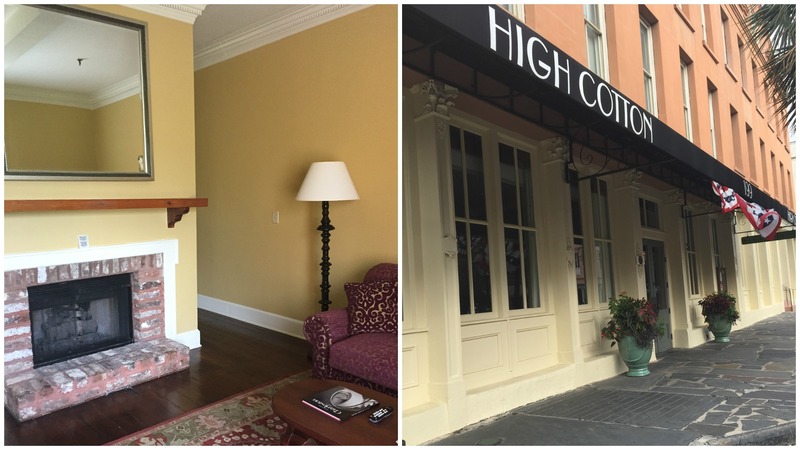 I might have been kicking and screaming out of that place because I didn’t want to leave Charleston, and those dreamy porches and that authentic charm and those delicious meals. Until the next time – because I will be back soon!